If you have yet to upgrade to Windows 8 you only have 9 days to do so at the special price of $39.99. After January 31st the upgrade price will rise to the regular retail price of $199. You can upgrade from any previous version of Windows (as long as your PC is compatible). If you’re unsure if you can upgrade, you can download the Upgrade Assistant (here). Simply run the tool and you’ll find out if you’re eligible to upgrade on your PC. Using the tool is also the first step to upgrade if you do want to purchase the Windows 8 Pro upgrade. If you don’t have a version of Windows at the moment, don’t worry. 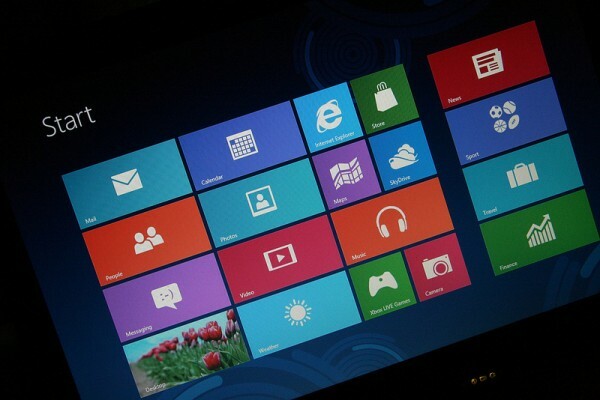 You can download the Windows 8 Release Preview and install it for free. Then run the upgrade assistant and you’ll be able to upgrade to the full version of Windows 8 Pro for just $39.99. I did this to get Windows 8 on my MacBook Pro and it worked perfectly (otherwise I’d have to purchase an OEM version of Windows 7 for about $100 and then pay $40 to upgrade). I personally love Windows 8. It’s quick, convenient and looks sleek. 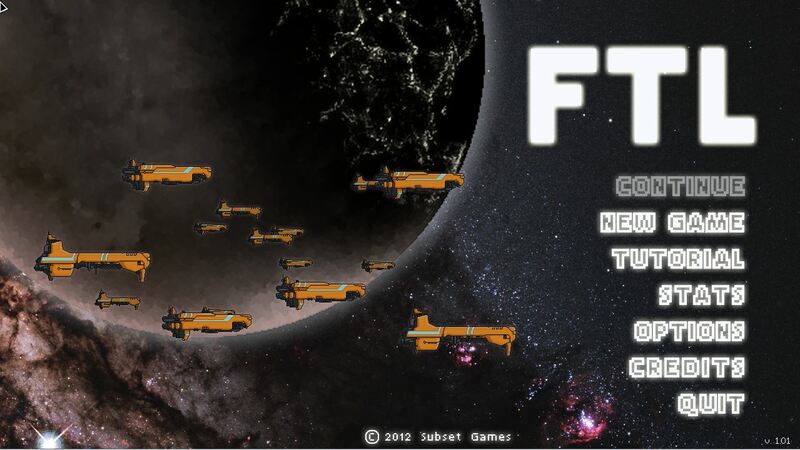 It runs just fine on my MacBook as well (installed via BootCamp). Definitely worth $40. I’m not sure I’d pay the $199 for it, but $40 is a steal! Last night I watched To Rome with Love which features a cast filled with great actors, including two of my favorites: Jesse Eisenberg and Ellen Page. 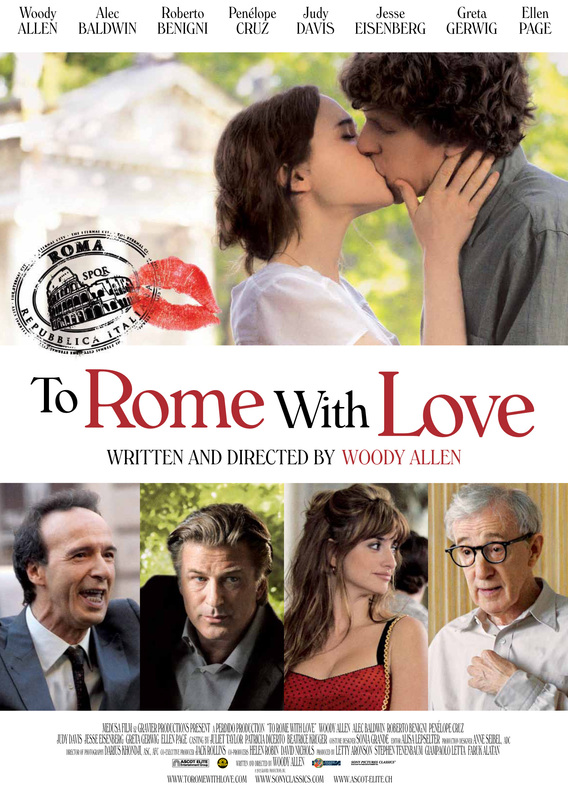 The film follows several stories of love, cheating and self discovery, all taking place in Rome. Each of the individual stories is well told and together they make for a great story that is more about Rome and life lessons (growth maybe?) than one individual story (if that makes any sense). At least 70% of the dialogue is spoken in Italian with subtitles, and the beautiful language makes the film all the more enjoyable. It’s a very happy film and the soundtrack fits perfectly, with “Amada Mia, Amore mio di El Passador” (below) played all throughout the movie. I definitely recommend watching this movie. It’s a great date night movie! I was able to see Compliance, a thriller that shocked and disturbed its audience at Sundance 2012 before its limited August release. The film is written and directed by Craig Zobel who is probably most well known for co-creating Homestar Runner. It is based on a series of prank calls commonly called the “strip search prank calls”. The film follows the events of the most disturbing of these calls (there were at least 70 reported in all), which took place at a Mount Washington, Kentucky McDonalds. Without spoiling too much of the movie, basically a guy calls a fast food restaurant and claims to be a police officer who is too busy to come by in person. He instructs the store manager that one of her employees has stolen money and she needs to help him investigate. He tells her he is fully responsible for her actions and the investigation and she won’t be doing anything wrong. She is ordered to detain the employee, and things roll down hill fast. The film explores how people respond to authority figures and just how far they’ll go to obey an authority even if common sense seems counter to their actions. The entire movie I was writhing in my chair and nearly screaming at the screen. Who would let these events happen? Who would comply with these absolutely insane actions? Why? And this REALLY DID happen! I highly recommend seeing this movie and reading about the story. Compliance has an 89% Rotten Tomatoes score and is definitely worth a watch. I was worried over the last few months because there was a lot of talk of 2K not renewing its license to make MLB games which would make the only baseball game Sony’s The Show. Therefore 360 gamers would be entirely shut out of the 2013 baseball season which would be quite tragic. Luckily 2k revealed MLB 2k13 yesterday with a March 5th release date.